The extraordinary diversity of life is a striking feature of the natural world. 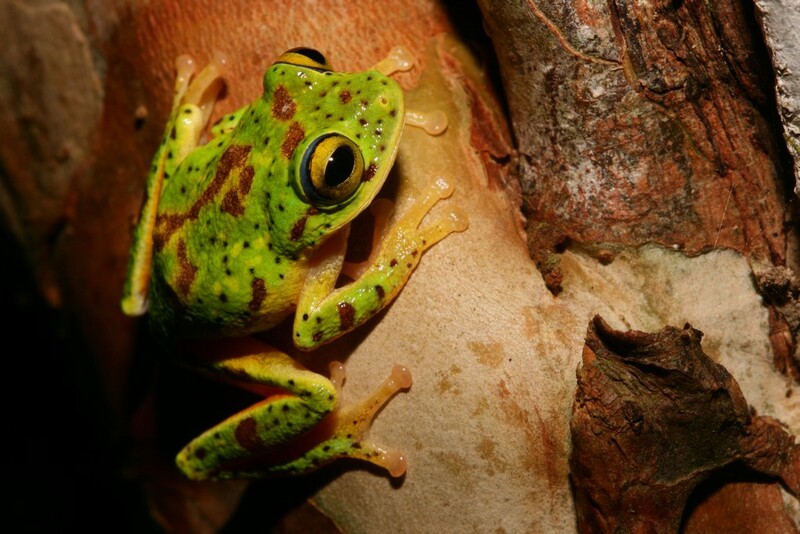 The concentration of biodiversity in the tropics is one of the oldest-known patterns in ecology and evolution, yet no comprehensive explanations have been proposed to account for this on a global scale. Crucially, only three processes can affect the spatial distribution of species richness: speciation, extinction, and dispersal. These can be simultaneously evaluated only using information on the evolutionary relationships of species in the form of a phylogeny. I have generated a phylogeny using DNA sequence data for a large proportion of the globe’s caecilians, salamanders, and frogs. Using mathematical models, I find that that high tropical diversity is explained by higher speciation in the tropics, higher extinction in temperate regions, and low dispersal out of the tropics, all associated with climate. Further evidence suggests that ecological factors limit accumulation of biodiversity at higher latitudes. R. ALEXANDER PYRON is the Robert F. Griggs Assistant Professor of Biology at the George Washington University. 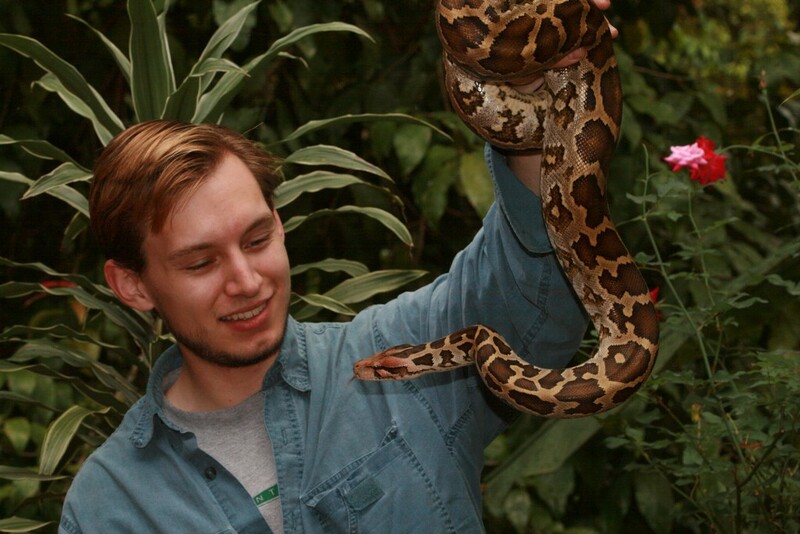 His research focuses on the deep evolutionary history and recent ecological interactions of reptiles and amphibians around the globe, investigated using DNA sequence data. He maintains active fieldwork programs in Brazil and Sri Lanka. He received a BS in Biology from Piedmont College and MS, MPhil, and PhD from the City University of New York. Before joining the faculty at GWU he was an National Science Foundation Postdoctoral Research Fellow in Bioinformatics at Stony Brook University in New York.